Nenad Malešević’s photographs from the Age of Renewal series demonstrate his reaction to the remnants of war and misery, to obvious manifestations of decadence and disorganisation within the transitional society, evident in his living environment. Although he draws comparisons with the socialist agit-prop images of renewal in the aftermath of World War II, these photographs do not express the usual after-war enthusiasm, contentedness, and faith. Instead they display the unregulated distribution of wealth and the signifier of social segregation. This gap between the poor majority and newly formed class of monopolists and tycoons is articulated with a high degree of critical engagement and irony. The Age of Renewal series is a part of a trilogy (Place of Transition, People of Renewal) which documents and comments on the political and social situation of Republika Srpska and Bosnia and Herzegovina, both troubled with infamous pasts and uncertain futures. Nenad Malešević, born 1981 in Sarajevo, a founder of Protok Art Association, works in the fields of experimental film, video, graphics, photography and theory. He lives and works in Banja Luka. After the initial presentation in Ljubljana followed by five shows across the region (Pordenone, Zagreb, Beograd, Cetinje, Bratislava) Aftermath. 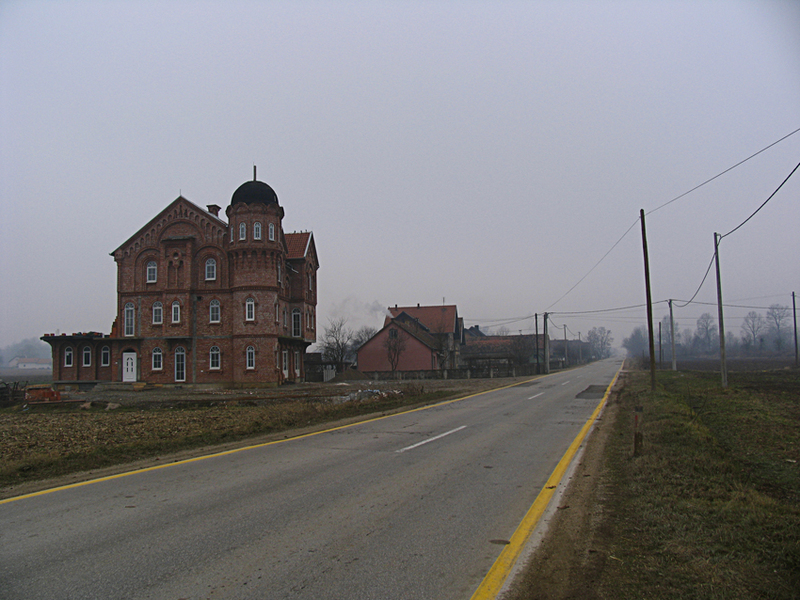 Changing Cultural Landscape project will be shown in Sarajevo. The exhibition brings together the principal protagonists from the field of engaged contemporary photography active in the territory of the former Yugoslavia following its disintegration (1991–2011). *The exhibition is dedicated to recently deceased Milena Zarić Maksimović. R.I.P. Aftermath is collaborative project of seven partner organisations from former Yugoslav states (Beograd, Cetinje, Ljubljana, Priština, Sarajevo, Skopje, Zagreb); it is supported by European Cultural Foundation (BIFC), local authorities and Commune di Pordenone.